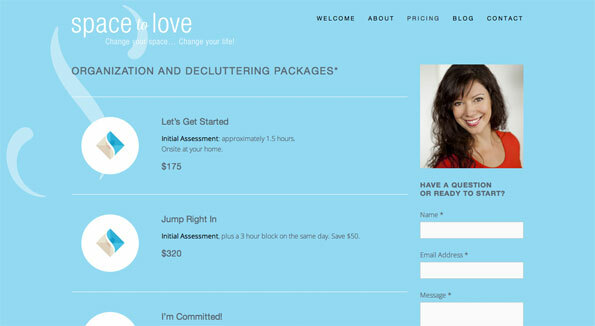 As part of the new business launch we created with decluttering and design startup, Space to Love, we delivered a simple (but beautiful) website. 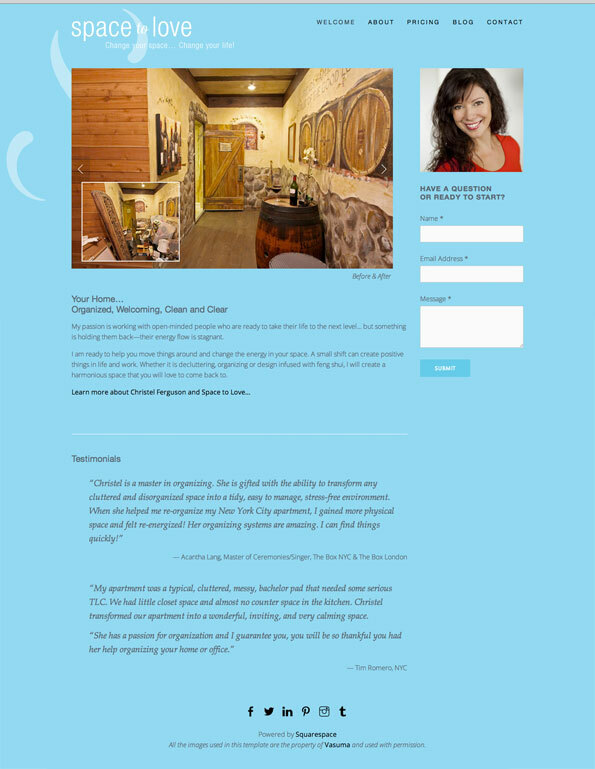 At the client’s request, it was developed using Squarespace, and I opted to do the backend work myself, in addition to the site design. It required major changes to my normal design flow, but change is good exercise. And once I realized each element has a unique CSS ID, I was able to customize the details pretty freely.